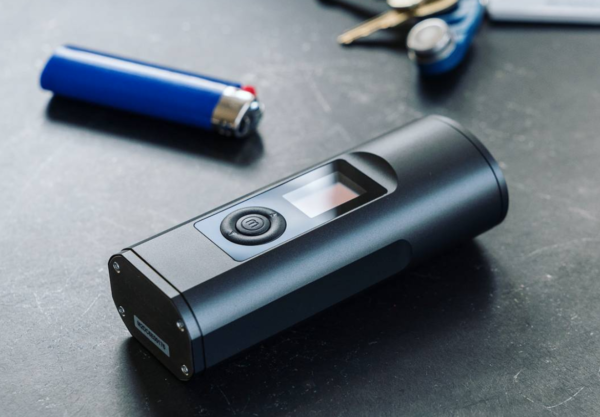 What follows are our top picks for the best vaporizer mods right now. All types of budgets have been considered, but with these types of devices, you really do get what you pay for. The PAX and DaVinci are the best for overall performance and functionality. They also have the most robust warranties – at least two years which is great for peace of mind. I currently use the DaVinci IQ and the MIQRO for when I’m out of the house. Both are exceptional. And so too is the PAX 3. 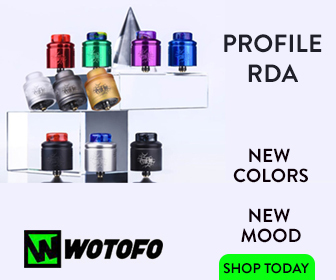 Bottomline: whichever you go for, you’re going to get excellent performance and great vapor production. You know Storz and Bickel, right? They’re the dudes that make the insane Volcano Vaporizer. 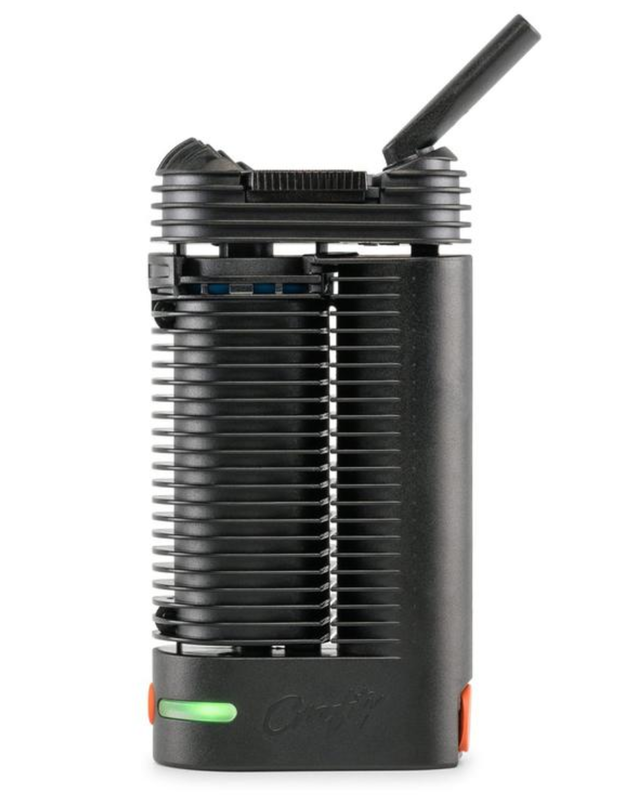 Well, they also make a portable vaporizer too, and it’s called the Mighty Vaporizer and it is freakin’ insanely good. For battery life, it’s unbeatable. For vapor quality and density, again, it’s pretty much unbeatable. Heat-up times aren’t that fast (around 90 seconds) but once it is heated, the Mighty can hold the temperature for extended periods of time. Chuck in a bowl that is super-simple to fill and clean, as well as an intuitive display and controls for augmenting the temperature and it is easy to see why everybody says this is the great vaporizer ever created. 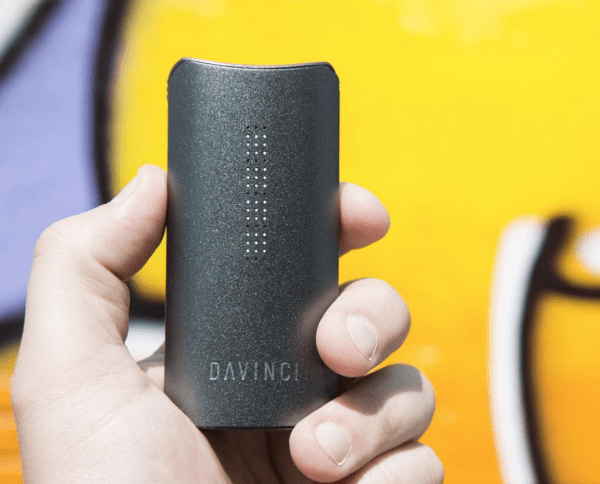 The Davinci IQ is a solid, beautifully engineered piece of hardware. I have owned mine for over 24 months and it is still working as good today as it did when I first unboxed it. The IQ is smaller than the Mighty and this makes it preferable if you’re after something stealthy. 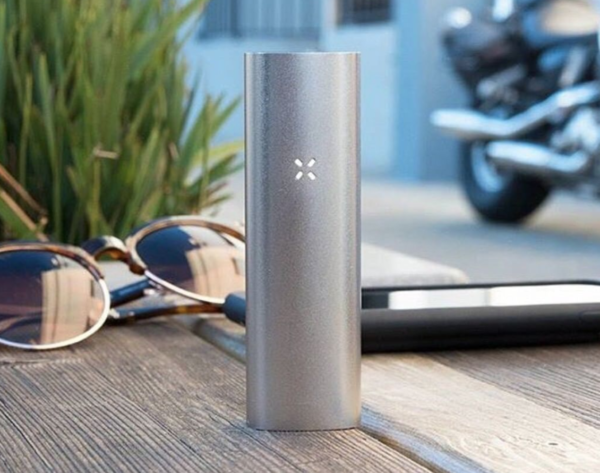 Like the PAX 3, it comes with full support for use with your phone, so you can adjust the temperatures on the fly from your phone. But unlike the PAX 3, it is very easy to just use the manual button controls (which I tend to do more). The vapor quality and production are immense on the IQ. You get tons of flavor and heat up times are very good too; you’re looking at around 30 seconds for a full bowl. But the really cool thing about the IQ is that it runs removable 18650 cells. This means you can have a couple charging and hot-swap them once your current one is done. And this means ZERO downtime when you’re involved in a longer session with buddies. The first is that it doesn’t run an external battery, so when it’s dead you have to charge it – and you can’t use it when it’s charging. The second is that you have to use the PAX phone app to control it. Fortunately, the app is bloody great, so this isn’t too much of a problem. The PAX 3 is also proper rapid when it comes to heat-up times. You’re looking at around 10-15 seconds for a full bowl. The draw on the PAX 3 is buttery smooth as well. All in… it’s a really good vaporizer. And the battery life is very good too. 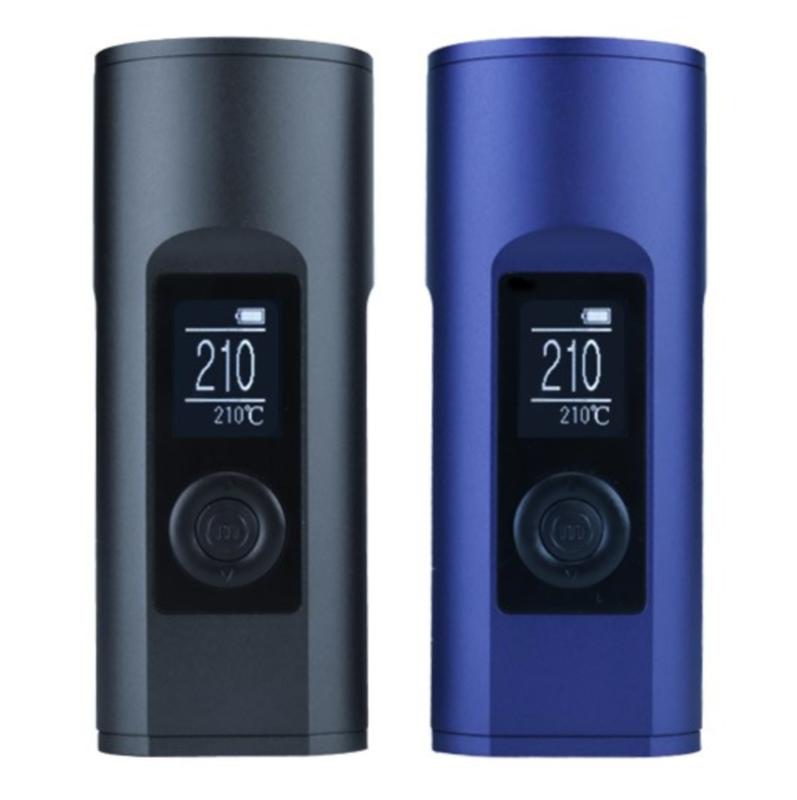 If you’re after value for money, the Arizer Solo II could well be just what the doctor ordered. 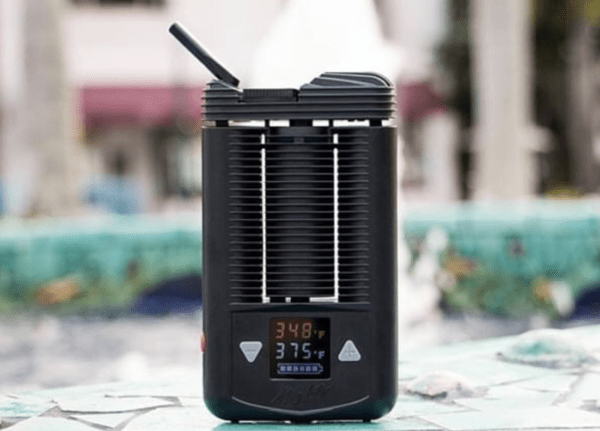 This vaporizer is portable, it heats up fast (sub-30 seconds), and it looks utterly brilliant too. 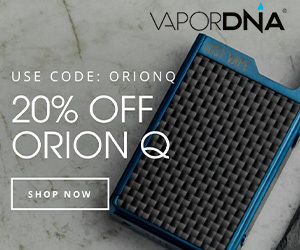 Oh, and it’s $100 cheaper than the PAX 3 and the Davinci IQ. Inside you have a Borosilicate (glass) Vapor Path for extremely precise flavor production as well as easy to use controls for augmenting the temperature (you can adjust it by as little as 1º). This means you can extract different compounds from your weed very easily. From top to bottom, the Arizer Solo II looks the part. I have no idea how Arizer can retail this thing for so cheap, but I’m not complaining – this vape is easily the best in the business right now for value for money. 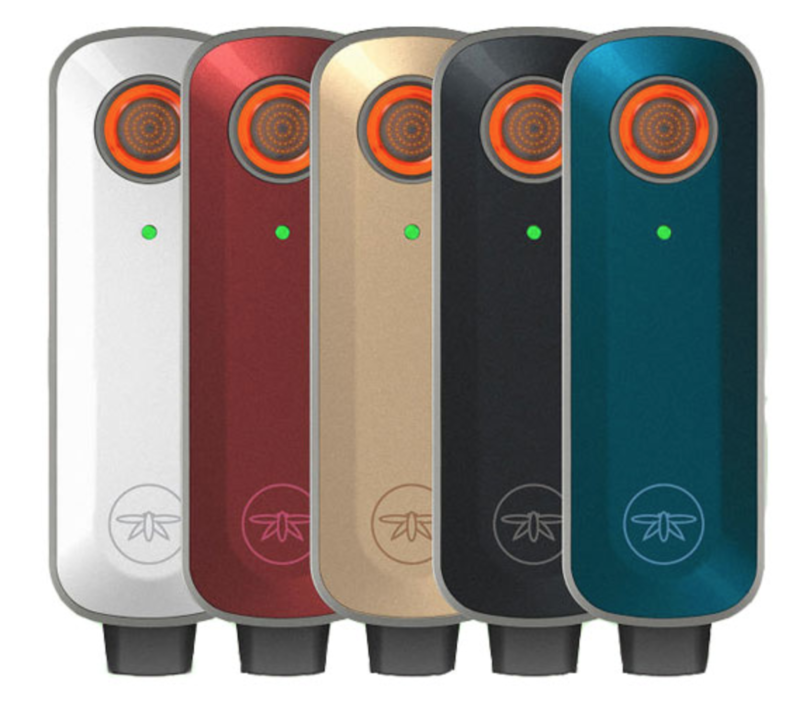 Wanna see the table of top vaporizer mods for weed again? Click here to skip back to the top! The rise of medical marijuana in the USA has seen a huge spike in the use of vaporizers. The reason? It’s safer than smoking dry herbs like cannabis. You get all the benefits – things like CBD and THC – just without ALL the noxious chemicals you’re exposed to when smoking it. Why Are Vaporizers So Expensive? A good vaporizer like the Mighty or PAX 3 will set you back a few hundred dollars. These devices aren’t cheap. But they do provide excellent performance that is vastly superior to their cheaper counterparts. This is why they’re so much more expensive. You’re also paying for quality build materials. And this is important because you want to ensure that your weed is heated in an environment that is not only suitable but also healthy. Cheaper vaporizers use less-healthy materials for their ovens in a bid to cut costs. You’re also paying for speed too. 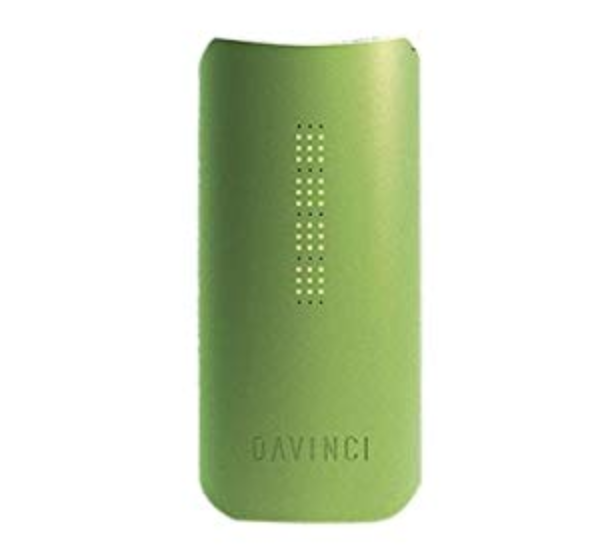 The PAX 3 and the DaVinci IQ are basically the same price ($274.99) but the PAX 3 is A LOT quicker heating up (sub-20 seconds), whereas the IQ will get the job done in about 45 seconds. But neither the PAX 3 or the DaVinci IQ can match the Mighty vaporizer for overall performance. This mod is a lot more expensive, but it performs more like a desktop vaporizer than a portable one. The vapor production and flavor is mind-blowing. Nothing else even comes remotely close to it in this regard. 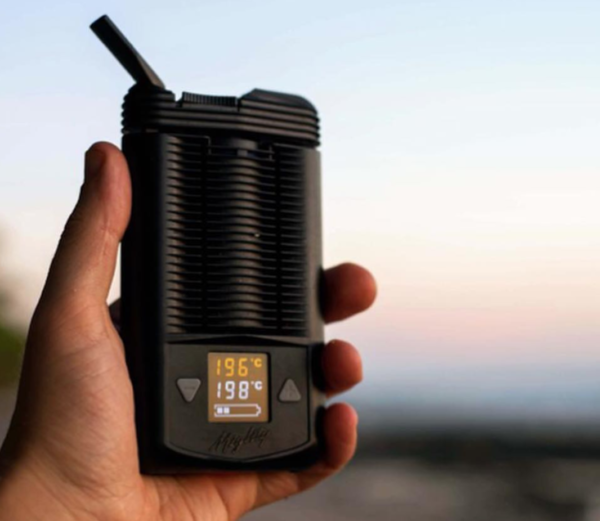 This is why the Mighty Vaporizer is #1 in our current guide to the best weed vaporizers you can buy right now. It ain’t cheap, but it is completely unparalleled right now in terms of overall performance, vapor quality, and battery life.